The sugary treat is only available for a limited time. camera (Walt Disney World ) The new 'Stitch' cupcake is available at Disney’s All Star Resort at Walt Disney World. 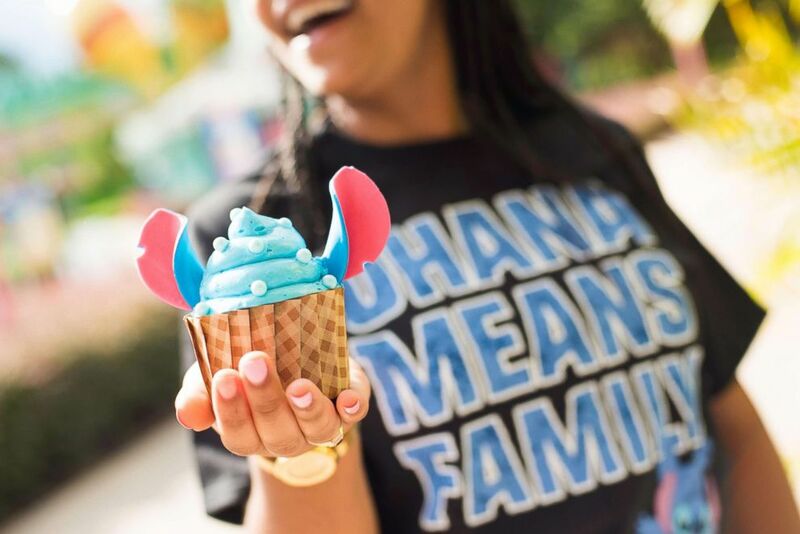 There's no way this new Stitch cupcake will get left behind on a Walt Disney World vacation. #stitchsaturday ?????? Found these Stitch cupcakes at All Star Sports! 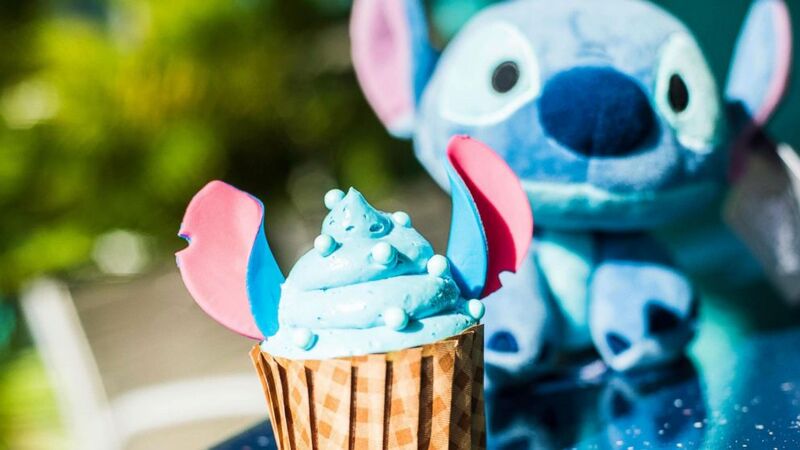 Stitch’s Blue Raspberry Cupcake is available for a limited time only at Disney’s All Star Sports Resort. If you love that little blue Experiment 626, make your way over to the End Zone Food Court. (Walt Disney World ) The new 'Stitch' cupcake is available at Disney’s All Star Resort at Walt Disney World. The new cupcake is made with yellow cake, chocolate-raspberry filling and topped with blue raspberry buttercream. Grab one before he escapes!